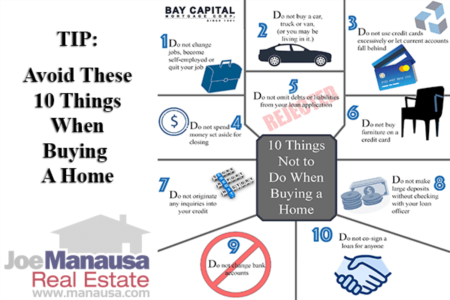 Here's a tip for anybody who plans on buying a home this year. You can save money if you buy the home on the right day of the week! First of all, how could anybody possibly know the best day of the week to buy a home? Well, I try to measure everything (related to the Tallahassee real estate market). 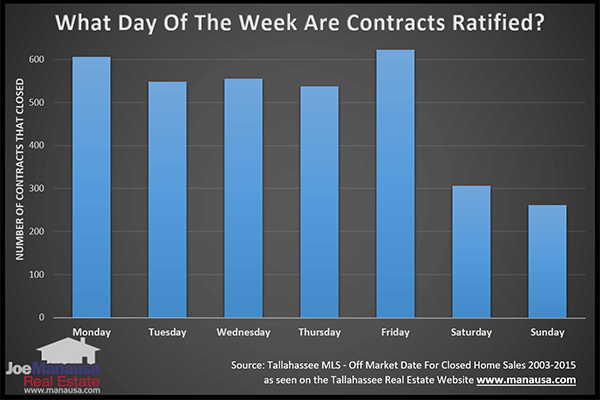 In order to produce the graph below, I have looked at the day of the week each contract was executed for 13 years of consecutive home sales. That means I've looked at the agreement date on 44,705 successfully closed real estate contracts in order to determine some facts about real estate contract dates. Before I give you my conclusion, here is a graph showing the days of the week contracts were ratified (agreed to by each side) over the past 13 years. Friday appears to be the day of the week most-often bringing an offer to contract, though Monday through Thursday are not that far behind. Did you think perhaps a weekend date would be a top result? After all, that is when most inexperienced buyers want to go look at homes (weekends are most convenient for most people's schedules). The fact is, serious buyers with a plan know how to use "normal" trends to beat the market. They look at homes on Saturdays and Sundays with inexperienced real estate agents (50% of all agents in our Board closed 2 or fewer home sales last year). Most of these buyers find a home they like on Sunday and then they "sleep on it" until Monday. Their agent draws up an offer on Monday and then negotiations go back and forth, typically taking four days to become a contract. Here is why this is a poor technique. Buyers typically do not understand the competitive nature of the market. They wrongfully believe they can negotiate with a seller as if they are the only party interested in the home. Of course they might be, if they are looking at an overpriced home that nobody else wants (and you can read how to buy an overpriced home here), but the reality is that properly priced homes often times generate multiple buyers. And if more than one buyer is going to like the home, when do you think you should submit an offer? You know what the other buyers are going to do. They are going to submit their offer on Monday, and then possibly get into a bidding war with other buyers from Tuesday through Friday. There are no absolutes, as properties hit the market on different days of the week. And if a property is priced to sell, the best day to submit your offer is the day it hits the market. 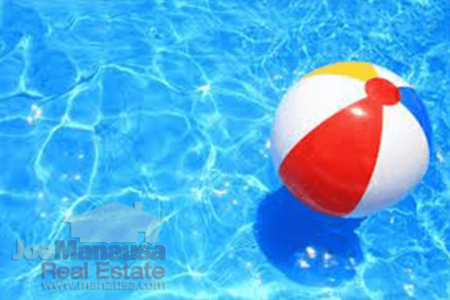 But generally speaking, FRIDAY is the best day of the week to submit an offer on a home. Include in your offer a short acceptance period and try to have it under contract, at the proper terms, before the end of the weekend. A strong real estate buyer's agent knows how to apply the right pressure to get it done, and you'll end up spending less because you did not have to compete with other buyers during the negotiation process. The graph above shows that Saturdays and Sundays produce the fewest contracts, so it is those two days when it is most favorable to ratify yours! The key is to understand (or have your agent understand) what everybody else is doing, and then use that information to your advantage. 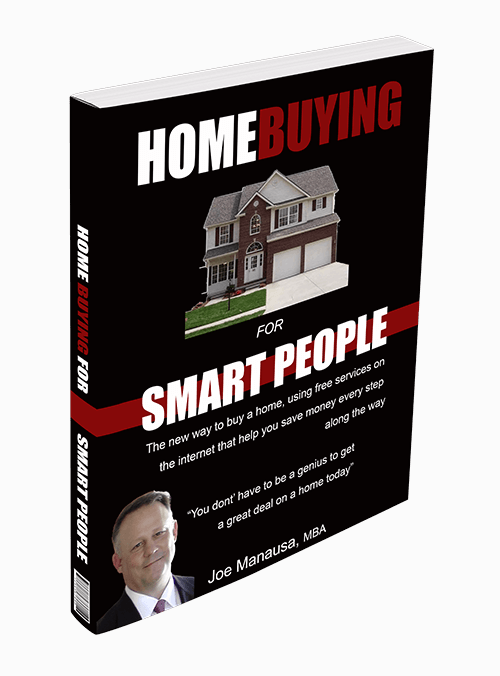 We have produced an e-Course titled "Home Buying for Smart People" which includes concepts and systems to ensure that buyers end up getting the right home, at the right price. All you have to do is tell us where to send it. We will send you a "lesson" each day for three weeks, and by the end, you will know more than most real estate agents do about the proper process of buying a home today.